Its very name has become synonymous with the ultimate in luxury travel and personal service. As the ever-changing scenery flashes past the windows, guests can savour exquisite meals freshly prepared on board by Executive Chefs and complemented by the best wines South Africa, if not the world, has to offer. 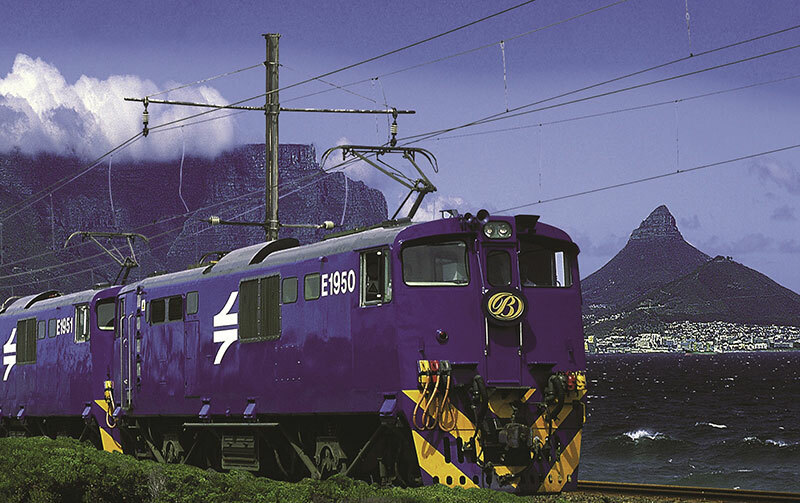 The Blue Train offers far more than just a journey. It is an all-inclusive experience offering a combination of unsurpassed luxury travel, five star-accommodation, fine cuisine, personalised butler service and routes that offer breathtaking views of the countryside. 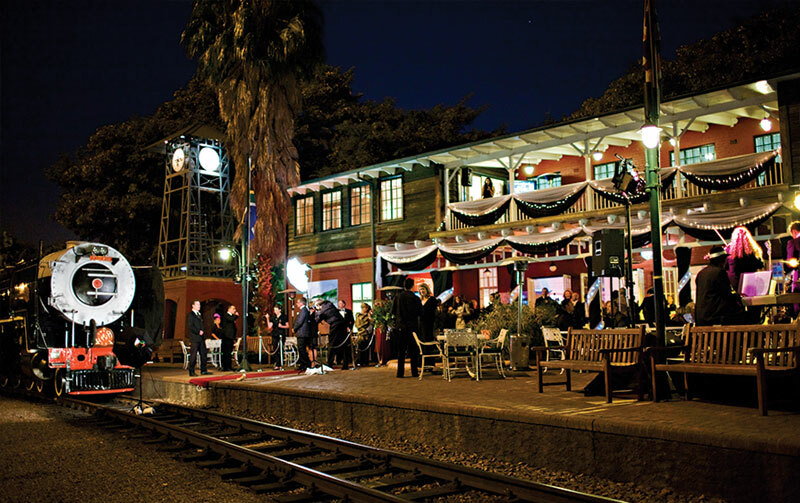 Exceptional train safaris combine some of Africa’s most magnificent scenery with travel aboard an authentically refurbished Edwardian-style train. 72 guests are accommodated in the most spacious train suites in the world, each with their own en-suite bathroom and subtle modern conveniences. 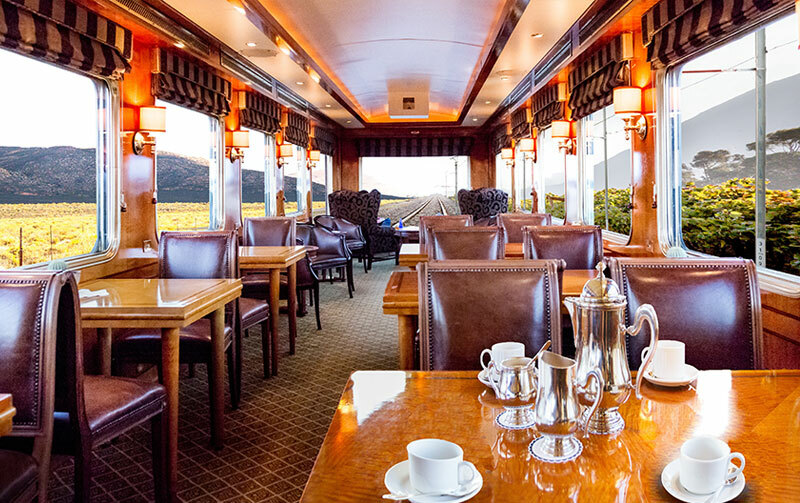 Let us craft the perfect Luxury Trains experience for you.